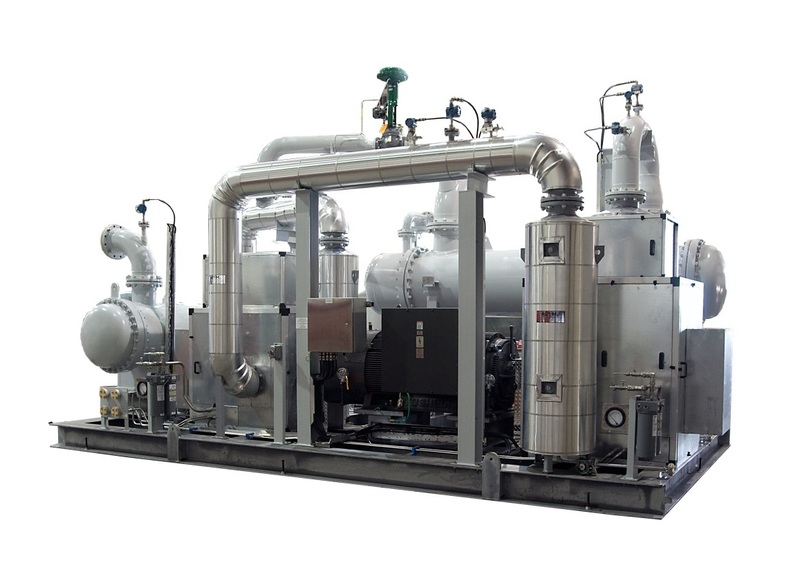 ACFM is a leader in air and gas handling systems in both Pressure and Vacuum applications. We work with customers in a wide variety of industries including; material handling, wastewater treatment, process vacuum, chemical and petrochemical, vapor recovery, volatile organic compounds along with several others. We are the only factory authorized distributor for Roots™ Blowers in south Texas and the Gulf Coast and keep the largest inventory of Roots blowers in the country. For Roots™ large rotary products, centrifugals, and controls we are the sales agents for Texas & Oklahoma. 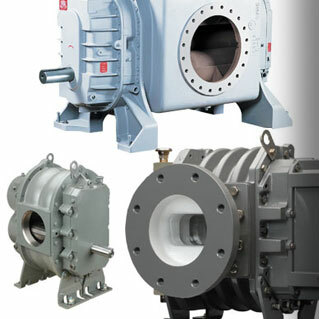 We are also the representatives for FPZ Regenerative (side channel) blowers and Edward Vacuum Products in Texas. At our Houston, Texas facility we carry a full line of parts and accessories including OEM parts plus filters housings, filter elements, silencers, enclosures, gauges, pressure relief valves, check valves, butterfly valves, expansion joints, flex connectors and much more. 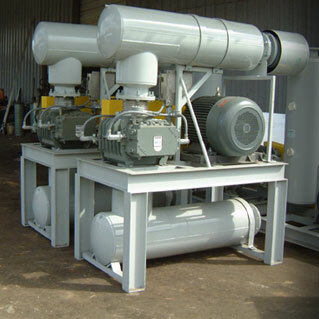 ACFM builds a variety of standard and custom blower packages around the quality products we represent. We build packages to meet your air and gas application requirements in pressure or vacuum service. We can provide some standard packages including certified drawings in 1 to 2 weeks. If it is your system’s blower that needs repair we got you covered. 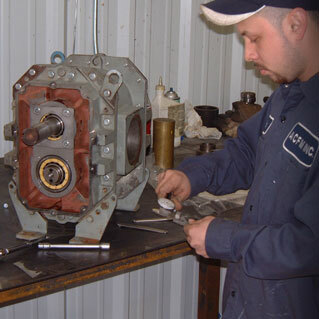 We repair all makes of blowers up to an 8’’ gear size. Our service and repair personnel are factory trained and can work closely with the Roots Houston Service Center on larger blower repairs. ACFM is a customer service oriented company with factory trained people to help with your applications. Contact us today and our team will listen to your needs and make sure you have the right quality products. With our experience and the products we represent we can offer long term solutions for any application and system design. ACFM is part of the IGS Group of companies including Generon IGS, Houston Vessel Manufacturing, Global Nitrogen Services and Houston Compression & Services.